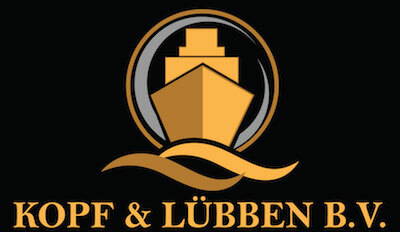 Kopf & Lübben B.V. is committed to safeguarding your privacy. Contact us at info@kopf-luebben.nl if you have any questions or problems regarding the use of your Personal Data and we will gladly assist you. We/us (either capitalized or not) – Kopf & Lübben B.V. This includes information that is automatically stored by cookies and other session tools. For example, your information, your IP address, your shopping history (if there is any) etc. This information is used to improve your customer experience. When you use our services or look at the contents of our website, your activities may be logged. Last modification was made July 9, 2018.